To make the most of your Cancun vacation, be sure to book your private roundtrip transfers! Get to and from your hotel comfortably, with style and with the minimum of fuss and stress. Skip those long airport lines and head straight to your greater Cancun area hotel! To make the most of your vacation, be sure to book round trip airport transfers and save both time and money! Get to and from your hotel comfortably and with the minimum of fuss and stress. Skip those long airport lines and head straight to your greater Cancun area hotel! 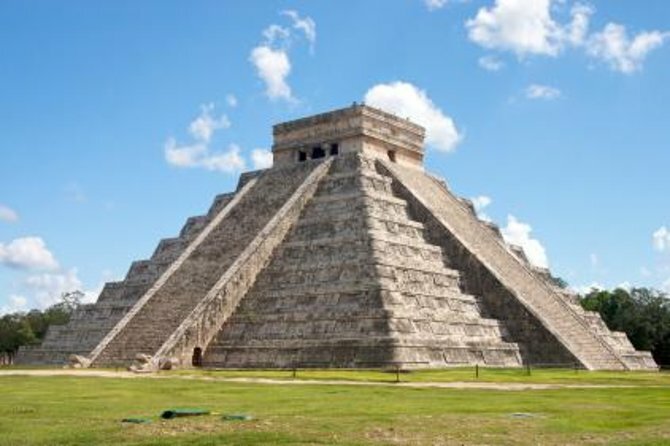 Discover Chichen Itza on a private tour from Cancun. Explore this UNESCO World Heritage site outside of Cancun at your own pace; private tours allow you to dictate how long you'd like to spend at the site. Visit the ball court, the castle, and the Sacred Cenote, all integral parts of the most important archaeological sites from the Mayan Empire. Hire an on-site guide or upgrade your tour to include drinks and lunch, both at additional costs. Spend a day in paradise at Xcaret, an eco-archaeological park located in the Riviera Maya. Discover an underground maze of rivers where Mayans once prepared for ceremonial rites, frolic in a lagoon, and snorkel in clear Caribbean waters. Keep your eyes peeled for birds, butterflies and monkeys as you wander the lush forested grounds and visit archaeological sites. When the sun goes down, settle in for a spectacular show of lights, music and dance highlighting Mayan history and culture. 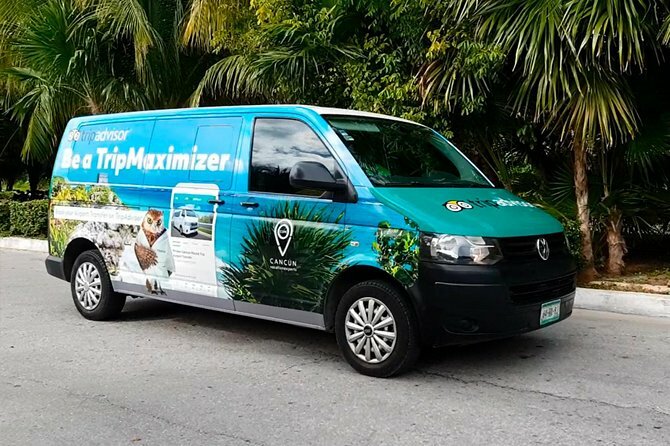 Convenient pickup and drop-off from most Cancun hotels are included. Indulge your love for adventure at Xplor Adventure Park, located less than an hour from Cancun. Soar through the treetops on the highest ziplines in the Riviera Maya and drive an amphibious vehicle over all kinds of terrain. Swim in underground rivers, or paddle a raft through caverns adorned with stalagmites and stalactites. Then dig into an all-you-can eat buffet lunch offering delicious and healthy food. 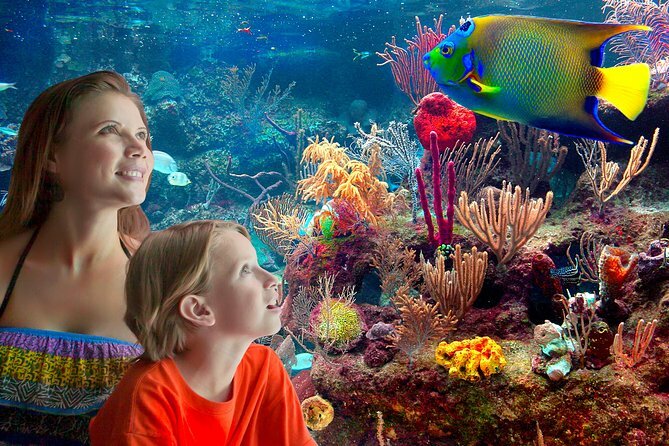 With round-trip hotel transport, entrance fees and lunch included, this all-inclusive tour is perfect for families. 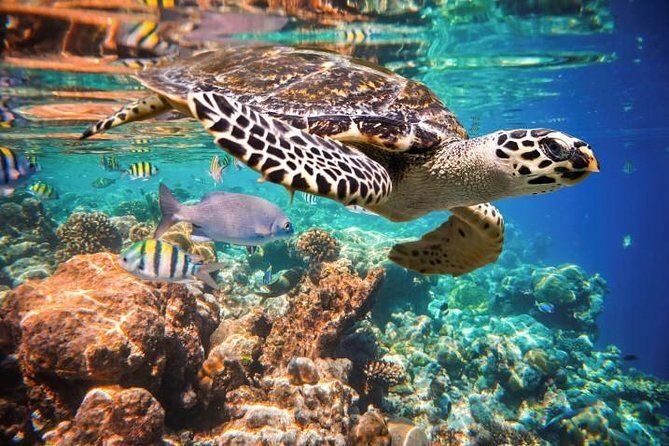 Swim alongside sea turtles and learn about these ancient reptiles found in the protected waters of Tulum. 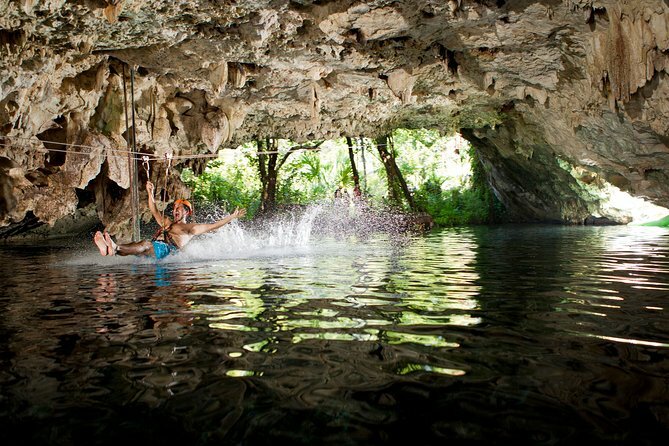 Afterward, submerge yourself in one of the many cenotes, or limestone sinkholes, of the Yucatán Peninsula. Bottled water, snacks, and round-trip hotel transport are included from Cancun on this 3-hour morning tour. Swim among big schools of fish, wild turtles, and colorful coral reefs during this 3.5-hour shipwreck-exploration tour. Paddle through warm Caribbean waters as you discover the stunning underwater world on three separate snorkeling stops. A short lesson is offered for less experienced snorkelers, and group size is limited to 10 so you receive plenty of personalized attention from your guide. Begin your vacation stress free with this private transportation from 1 to 7 passengersfrom the Cancún International Airport. Sit back and relax with complementary drinks as your driver transports you to your requested hotel. Pick up times are based on your flights arrival and choose between arrival or round trip services. Save a little extra money sharing your transportation but enjoy the A+ service that any of our transportation services have! Our vehicles are late model, air conditioned, comfortable, safe and driven only by professionally certified drivers. 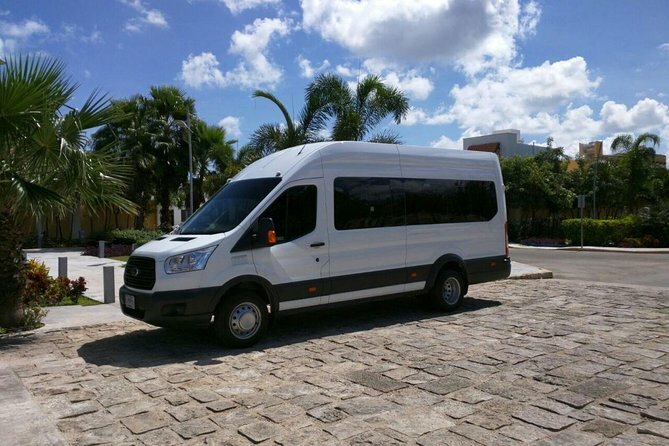 We consistently set the new standard for excellence featuring unparalleled vehicle quality and innovative added values for our Cancún transport passengers. We offer staff at the airport to meet and greet you at any flight; we work 365 days a year with a 24-hour emergency number. Enjoy a private sailing tour for just you and your party aboard a 44-feet sailboat Bavaria which offers the opportunity to visit wonderful places that can only be known by the sea. 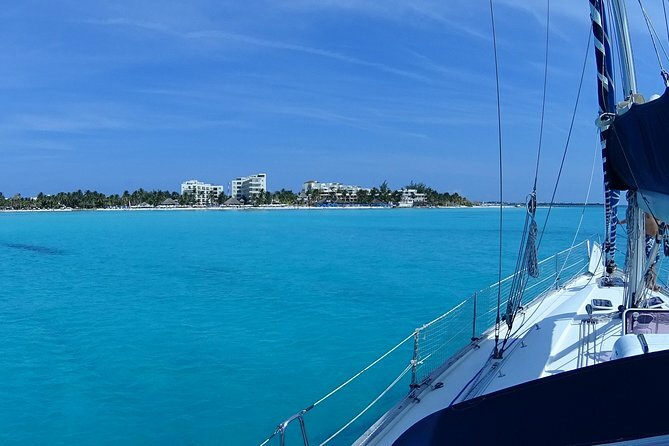 From a relaxing private sailing tour in the bay of Cancun and Isla Mujeres to a day of adventure to discover the Caribbean island paradises, you can choose the duration and customize your tour. 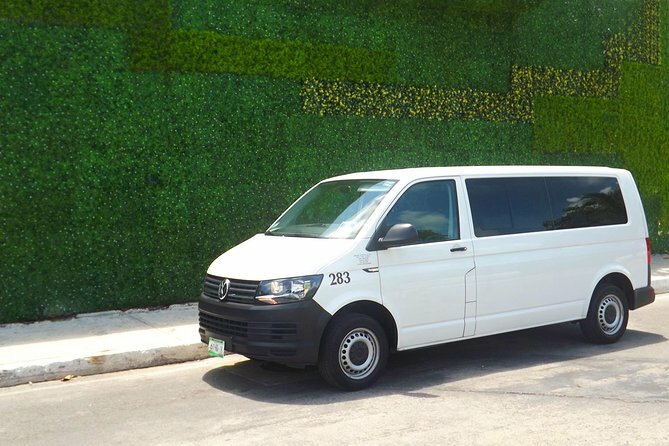 Travel in comfort directly from the airport to your hotel or to the airport from your hotel in Cancun or Riviera Maya in a shared service on board our fully air conditioned vehicles for up to 12 travelers. 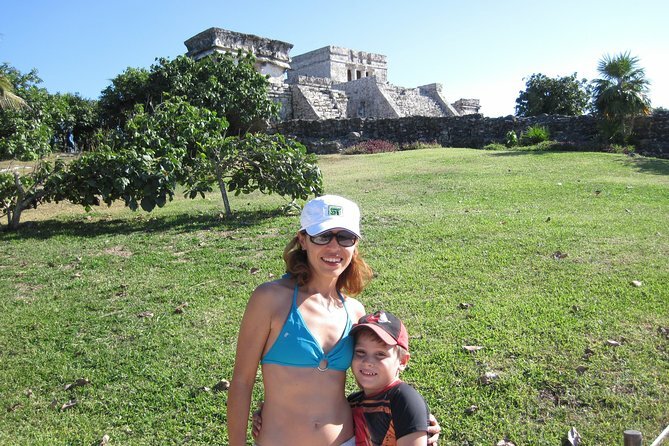 Raise late and visit the archaeological ruins of Tulum on this afternoon tour that last approximately four hours. Your guide picks you up from your Cancun or Riviera Maya hotel and leads you through the scenic ruins of this Mayan archaeological site on a cliff overlooking the Caribbean. Learn about this fascinating former port city during 45 minutes guided tour with an expert guide, stroll the grounds on your own in the free time, and take great photos . Hotel pickup and drop-off are included, as are entrance fees and bottled water. Because you are on vacations, your tour will start after 12pm, giving you the opportunity to rise late and take advantage of your hotel's delicious lunch and get back to your hotel for you dinner appointments. 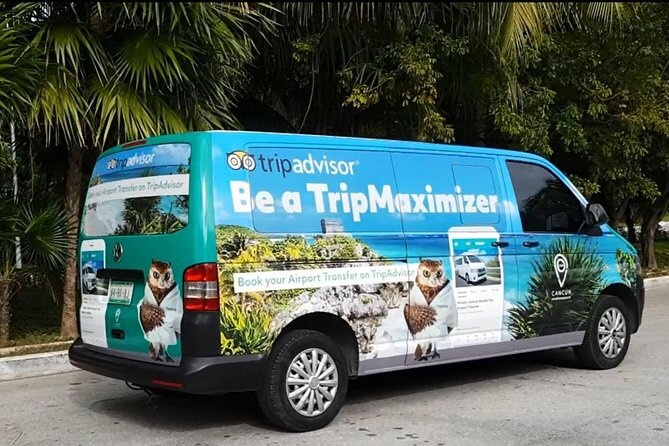 You will be picked up at confort of your hotel lobby, on an air-conditioned vehicle, where you will immediately meet your local tour conductor, who will be glad to share useful information and tips about the archeological site. 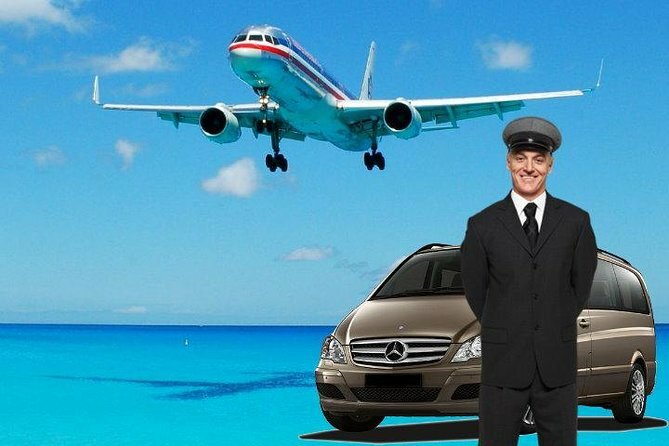 Book your private arrival transfer from Cancun Airport (CUN) to any Hotel or Address in Cancun, Puerto Morelos, Playa del Carmen, Tulum, Puerto Aventuras, Puerto Juarez, Playa Paraiso, Akumal, Playacar or Zona Hotelera. Our driver will meet&greet you at the airport with a sign with the lead passenger name and take you to your car. We will then transfer you directly to your destination or hotel. - 60 Minutes free waiting time. Benefit from our best offers today and book your arrival transfer from Cancun Airport to your hotel. 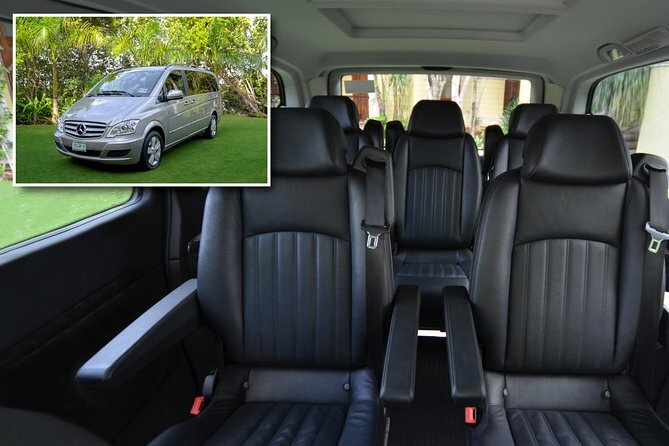 Private shuttle for up to 10 passengers. 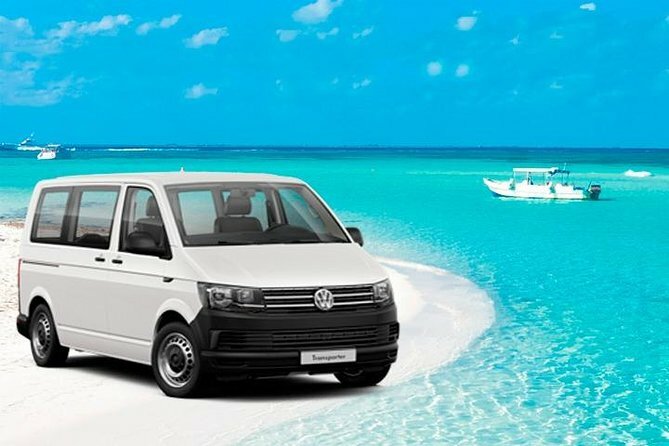 Safe and reliable round transportation from the Cancun Airport to Playa Mujeres hotels or accomodations. See some of the most important Maya ruins of the Yucatan Peninsula in one day. This 12-hour tour combines the archaeological sites of Coba and Tulum with stops at Tamchah-ha cenote and the town of Playa del Carmen. Climb the 120 steps up the Yucatan's tallest pyramid and view the Caribbean Sea while exploring on foot with a certified guide. Entrance fees, a restaurant lunch and round-trip transport are included from Cancun. Experience an action-packed adventure deep inside the Yucatán jungle on this 6-hour tour from Cancun. 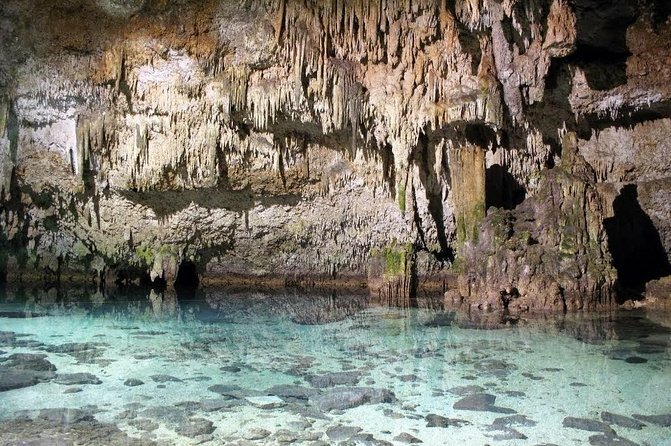 With the help of a guide, wander through Sac Actun and Nohoch Nah Chich, two cenotes part of a wonderland of underground caves, and snorkel around stalagmites. Rumble through the jungle aboard a monster 4x4 truck, and stop to rappel and zipline into cenotes. Take in the mysticism of a Maya purification ritual before digging into a traditional buffet lunch. This small-group tour limited to 10 people includes round-trip hotel transport. 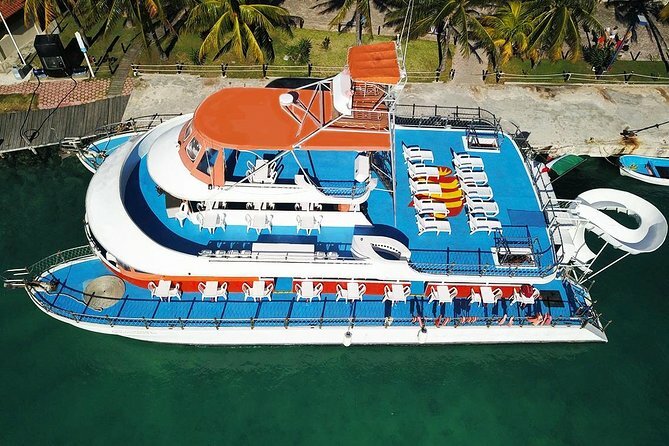 Set sail from Cancun on a triple-decker catamaran for a day full of snorkeling, sightseeing, salsa dancing and shopping! 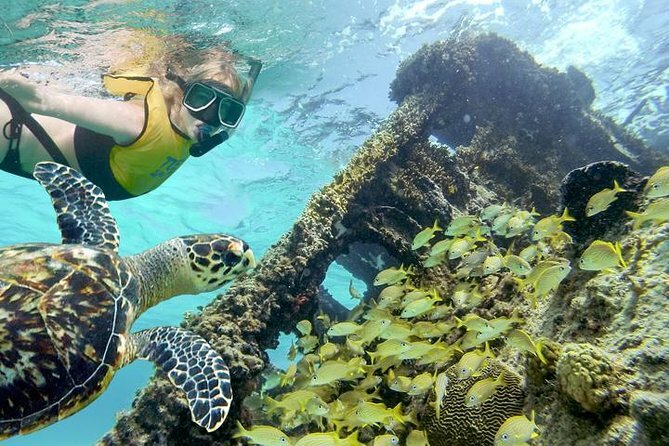 Snorkel on Meco's reef and explore Isla Mujeres. Enjoy a freshly prepared fajita feast and open bar while dancing the day away. 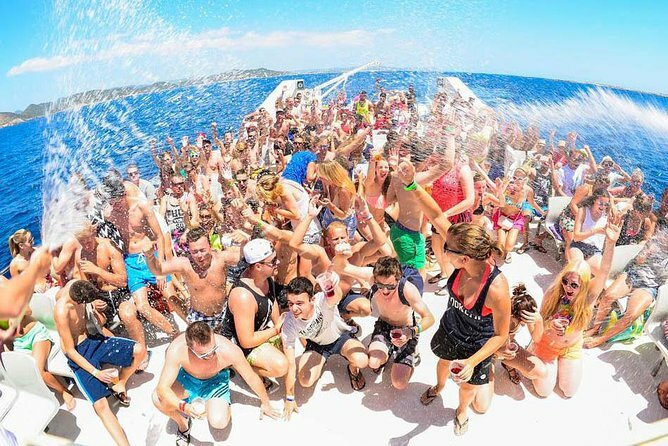 Take a Party Cruise Adult Only from Cancun to Isla Mujeres. Make a stop to snorkel at one of the best reefs and see beautiful tropical fish. Enjoy a delicious buffet lunch on our private beach club, and then tour Isla Mujeres to shop and take photos. Don't forget that you will enjoy all day our service drinks plus , such as cocktails prepared instantly with Rum, Vodka, Tequila we also have beers, sodas, juices and water. Come have Fun with us! 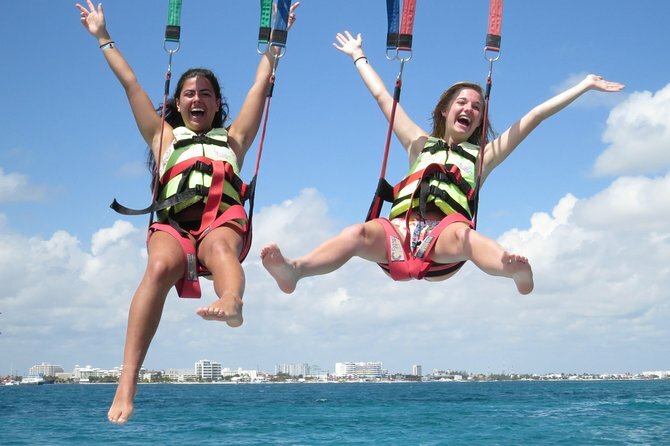 Enjoy the best view of Cancun's crystal clear waters, flying at 80 meters high (240 ft) as you parasail in Cancun. Our parasailing activity is always enjoyed on the seaside (not in the lagoon). Soar the sky and amaze yourself with Cancun's matchless water colors, Cancun's hotel Zone, Isla Mujeres and Nichupté Lagoon at it's best. This is a 100% safe activity and no previous experience is required. Take off and landing from the boat, you don't get wet, unless you want to. 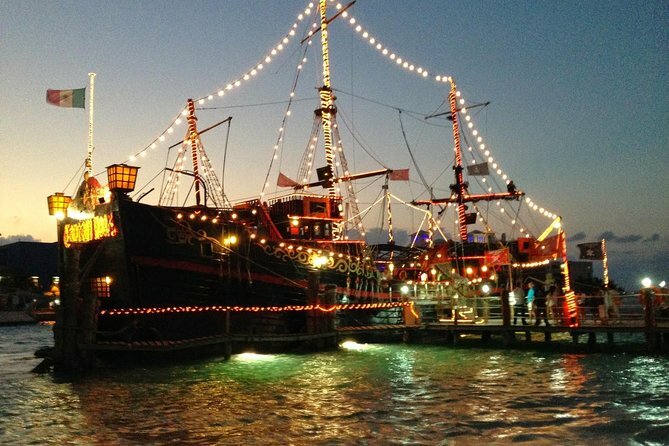 Set sail from Cancun on a pirate ship for a family-friendly evening of dining, dancing, and a live show. During this dinner cruise, be entertained by Caribbean pirates as they perform a swashbuckling, sword-fighting, cannon-firing show. Dine from a plentiful buffet and indulge in plenty of domestic drinks from the ship's open bar. Menu choices include a kid's meal and a vegetarian option.